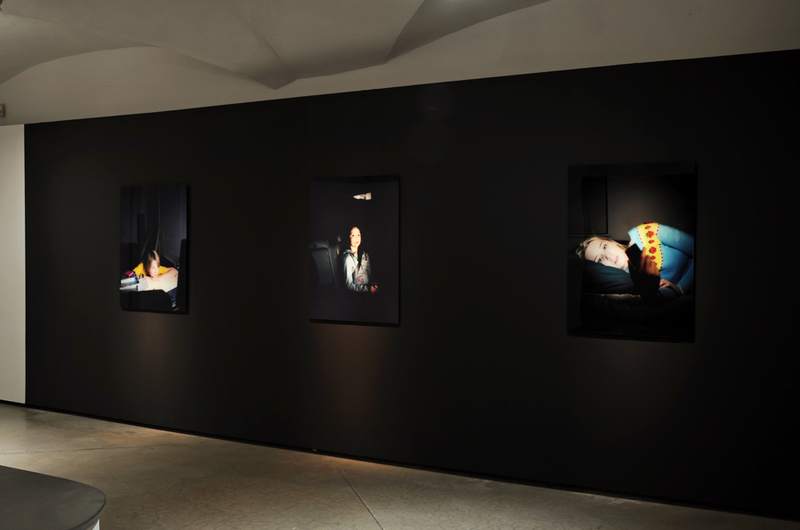 An exhibition titled Ground Floor features three of my pieces from A Conversão de São Paulo. 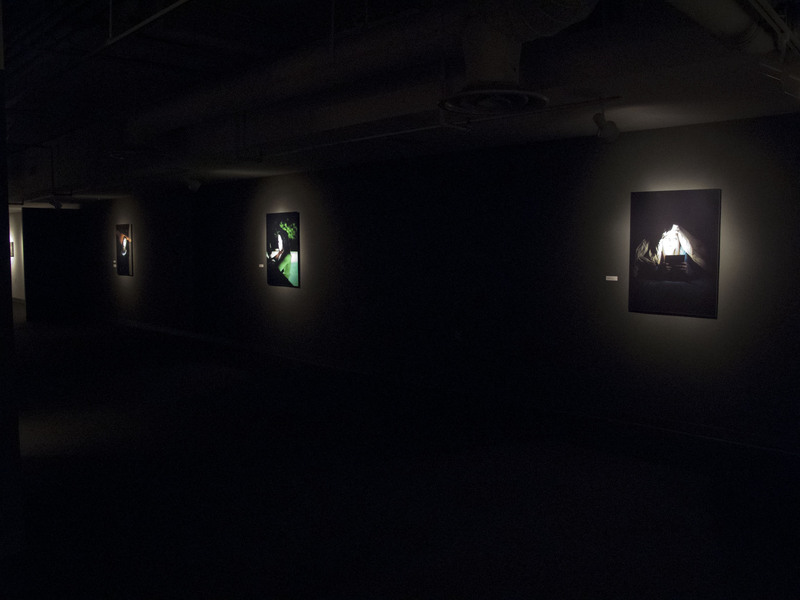 The show is up through March 22, 2015 at the Hyde Park Art Center in Chicago, IL. More info can be found here. 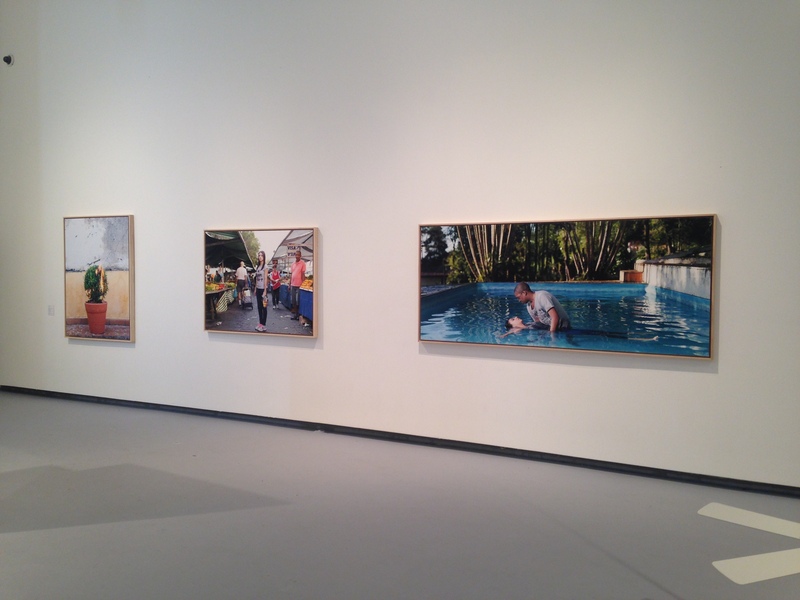 This entry was posted in A Conversão de São Paulo, Shows and tagged Evan Baden, Ground Floor, Hyde Park Art Center, shows. Bookmark the permalink. I was recently involved with the exhibition LINE UP: Pattern Type Taxonomy at Landmark Arts, the gallery of the Texas Tech School of Art. The show was focused around artists that worked in a typologic manner. The exhibit was co-curated by Peter S. Briggs and Joe Arredondo. Five pieces from Technically Intimate were included in the exhibition alongside works from Keily Anderson-Staley, Daniel Coburn, Warren Harold, Dona Schwartz, Robert Sebree, and Sarah Wilson. This entry was posted in Shows, Technically Intimate and tagged Daniel Coburn, Evan Baden, Keily Anderson-Staley, Landmark Arts, shows, Technically Intimate, Texas Tech. Bookmark the permalink. 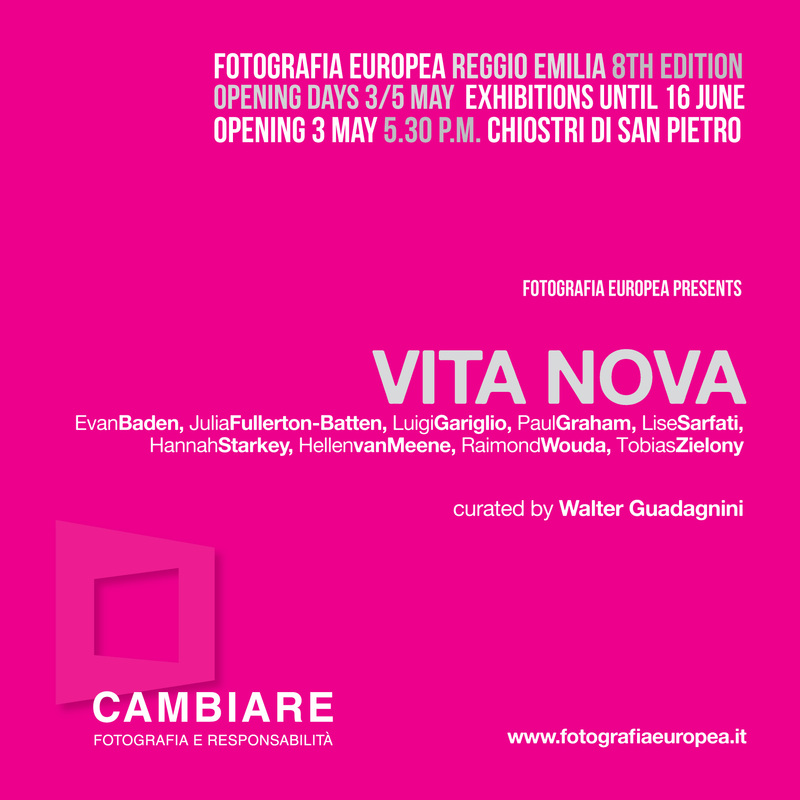 Up now as part of Fotografia Europea, 5 pieces from Technically Intimate are showing as part of a group show titled Vita Nova. 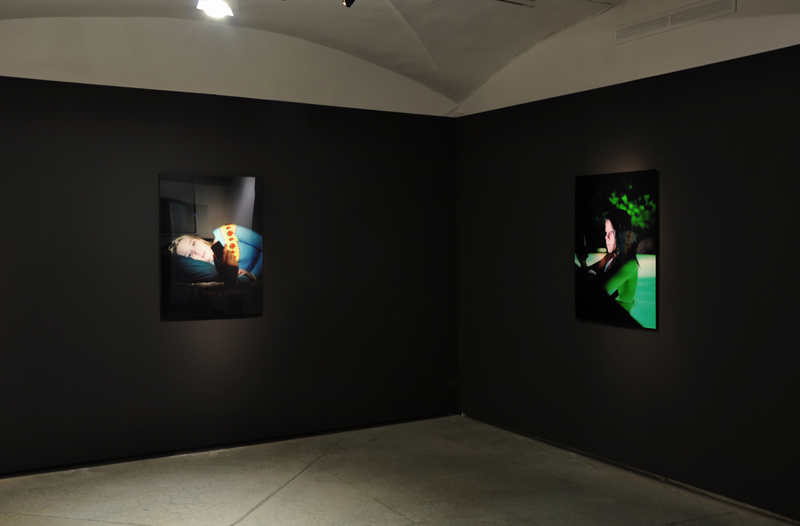 Other artists include Julia Fullerton-Batten, Paul Graham, Lise Sarfati, Hellen van Meene, Raimond Wouda, and others. Show ends June 16, 2013. 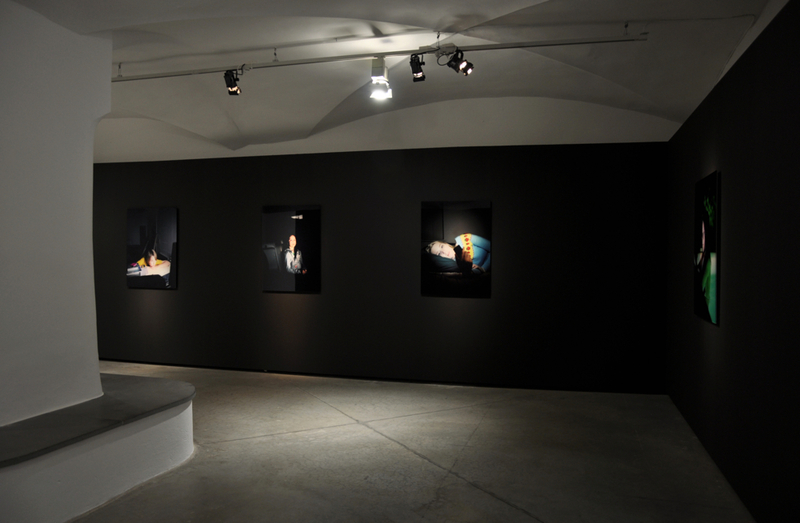 This entry was posted in Shows, Technically Intimate and tagged Evan Baden, Hellen van Meene, Julia Fullerton-Batten, Lise Sarfati, Paul Graham, Raimond Wouda, shows, Technically Intimate. Bookmark the permalink. I’m off again, this time to Frankfurt. Right at the end of last year I was approached via email about having work included in a show at the Schirn Kunsthalle in Frankfurt. 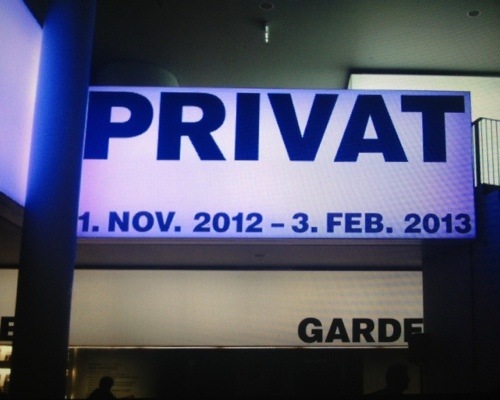 This entry was posted in Shows, Technically Intimate and tagged Evan Baden, Schirn Kunsthalle, shows, Technically Intimate. Bookmark the permalink. 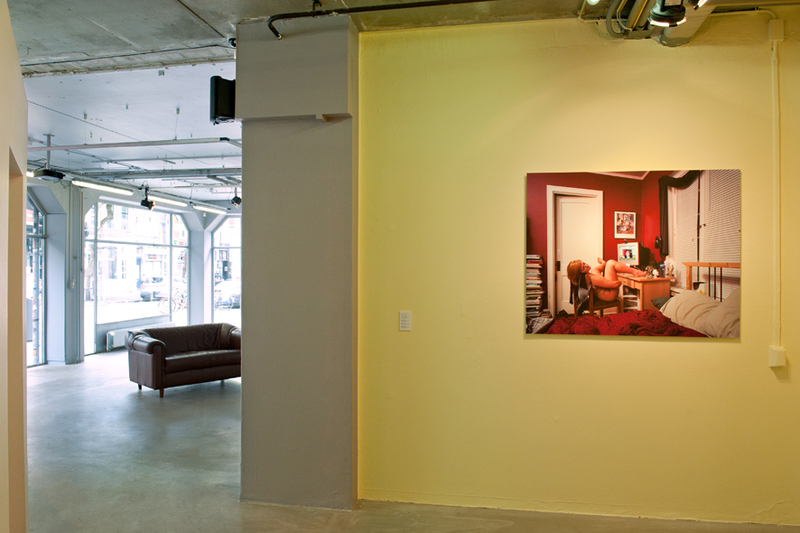 On Friday night I was in Milwaukee for the opening of my current show Generation NEXT. I was approached about being in the show in August, which is really fast. 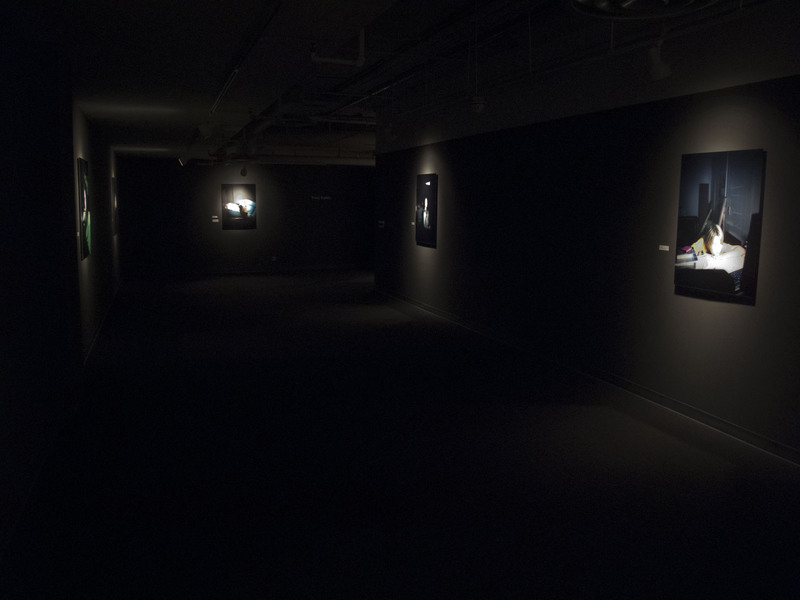 The show was curated by Jason Yi, with suggestions from Lisa Hostetler, curator of photographs at the Milwaukee Art Museum. “Generation Next” features a diverse group of young artists whose talents identify them as the next generation who will make a significant contribution to the cultural life of the region. Artist and MIAD Chair of Foundations Jason S. Yi selected the five with advice from Lisa Hostetler, Curator of Photographs at the Milwaukee Art Museum, and Cassandra Smith ’02 (Sculpture), co-editor of Fine Line, an international fine art magazine. This entry was posted in Shows, The Illuminati and tagged Emily Belknap, Evan Baden, illuminati, Melissa Cooke, Sarah Luther, shows, Sofia Arnold. Bookmark the permalink. 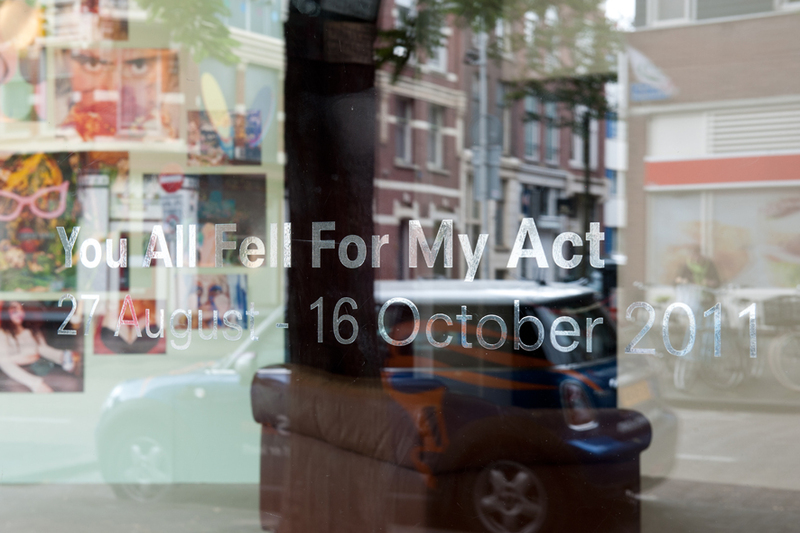 You All Fell For My Act is now up at Media and Moving Art in Rotterdam. There was a last minute addition to the show. Ai Weiwei was added to the show just before it went up. The reception has been good. I have four pieces in the show. They are Megan, Heidi and John, Lexi, and Sady. They are the full size versions and were mounted for the show. Once again, the artists included in the show are Ai Weiwei (CN, 1957), Kalup Linzy (US, 1977), Kim Nuijen (NL, 1984), Jamie Warren (US, 1980), Renée van Trier (NL, 1983), Evan Baden (US, 1985), Mark Callahan (US, 1971).The show will be up until October 16, 2011. 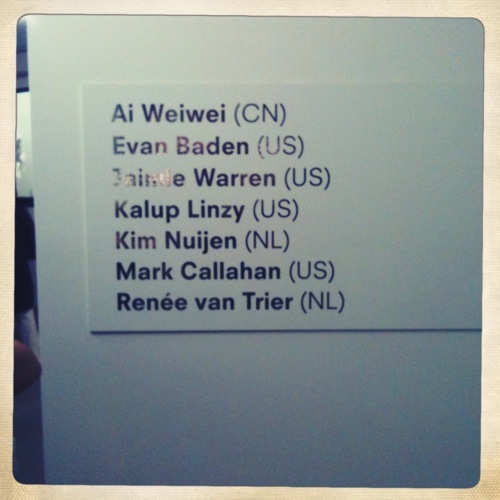 This entry was posted in Events, Shows, Technically Intimate and tagged Ai Weiwei, Evan Baden, Jaimie Warren, Kalup Linzy, Kim Nuijen, MAMA, Mark Callahan, Media and Moving Art, Renee van Trier, Rotterdam, shows, Technically Intimate, You All Fell For My Act. Bookmark the permalink. I am happy to announce my inclusion in an international show titled You All Fell For My Act at Media and Moving Art (MAMA) in Rotterdam, The Netherlands. I will have four pieces from Technically Intimate in the show (Megan, Heidi and John, Lexi, and Sady). Artists will include Kalup Linzy (US, 1977), Jamie Warren (US, 1980), Renée van Trier (NL, 1983), Evan Baden (US, 1985), Mark Callahan (US, 1971). You All Fell For My Act is an international group exhibition about the way in which we relate ourselves to idealised images of a prevailing norm. The participating artists mainly use lens based media to show emerging tendencies of how we present ourselves on a global stage. This approach is informed by the wealth of different platforms to stage yourself as an individual: TV talent shows, social media, YouTube, but also city photography and fashion blogs. Whilst the individual performs the implication is that the world is watching. The artists in this exhibition play, in different ways, with these emerging phenomena. 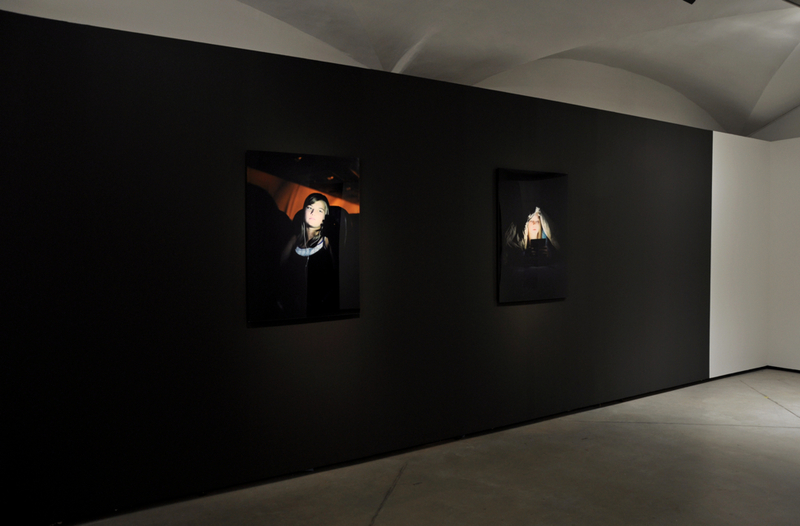 Evan Baden shows young girls who make photos of themselves in their bedrooms whilst posing in front of a webcam. The photographic work of Jamie Warren is more theatrical; she dresses in a carnivalesque way contrasting her looks with her surroundings. In Kalup Lenzy’s videos he plays with his own identity by adopting different roles in a soap opera, which he then acts on camera. As such, the artists in this exhibition play with the way a prevailing ideal or standard affects the behavior of people. By transgressing the boundaries between real and fake, and between public and private we see the variability and changeability of identity. The Exhibition You All Fell For My Act has been produced and curated by the second intake of participants of MAMA’s Rookies MA. 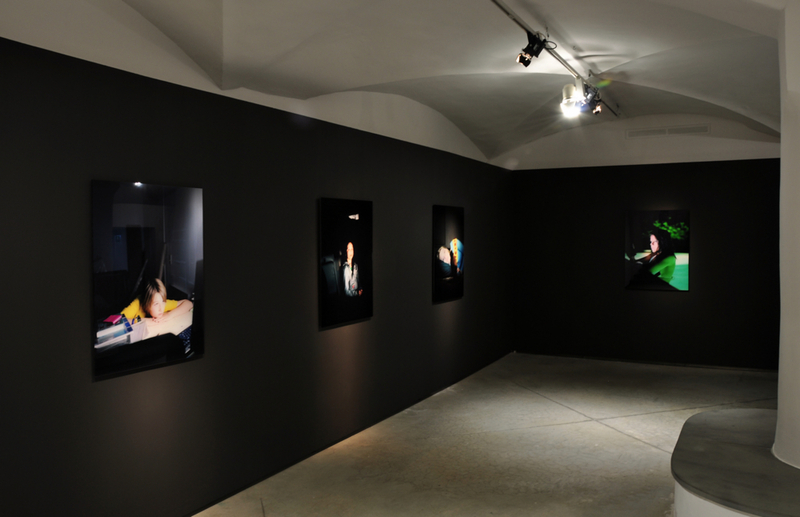 In 2009 the first intake of the Rookies MA presented their exhibition For Security Reasons. Through the Rookies MA course (the successor of Mr. Miyagi Curating Tomorrow course) aspiring young curators are given the opportunity to realize and create an exhibition from start to finish. Under the guidance of MAMA’s staff and a variety of local and international guest lecturers the rookies MA course teaches many important aspects of curatorship including: fundraising, liaising with artists, communication, exhibition design, set-up and take down of exhibition, up to and including a final evaluation. MAMA (1997) is a project by the Public Art Squad Foundation and is situated in Rotterdam. 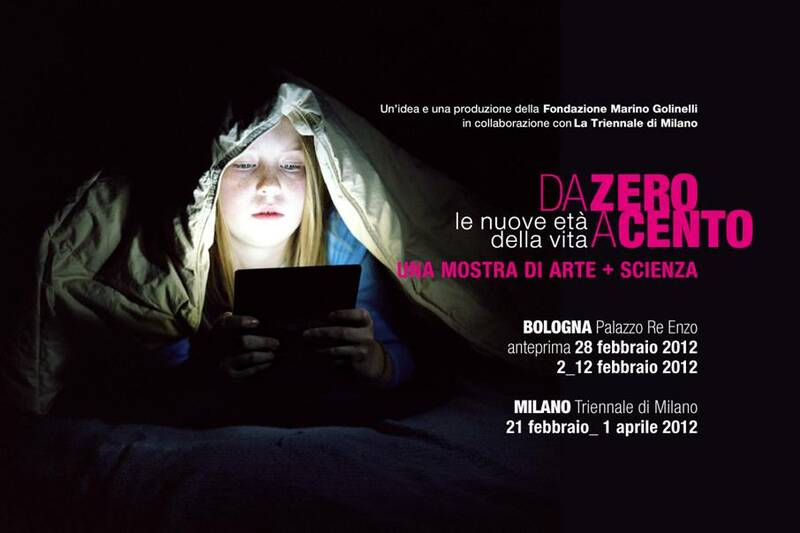 MAMA is a platform for visual culture on the cutting edge of visual arts and popular culture and serves as a home base for the youngest generation of producers of images, artists and an audience aged between 16 and 26. 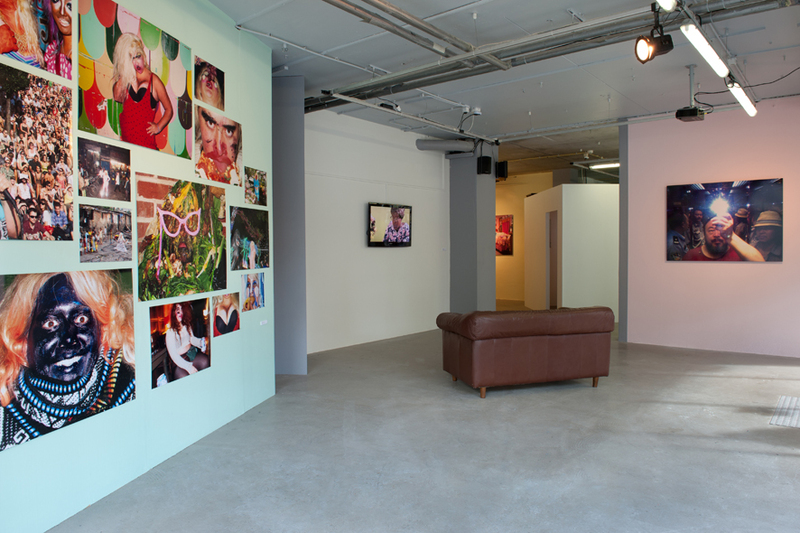 MAMA produces exhibitions, books and magazines, organizes performances and events, presents and represents young artists at home and abroad and is part of an international network of like-minded organizations. This entry was posted in Shows, Technically Intimate and tagged shows, Technically Intimate. Bookmark the permalink. 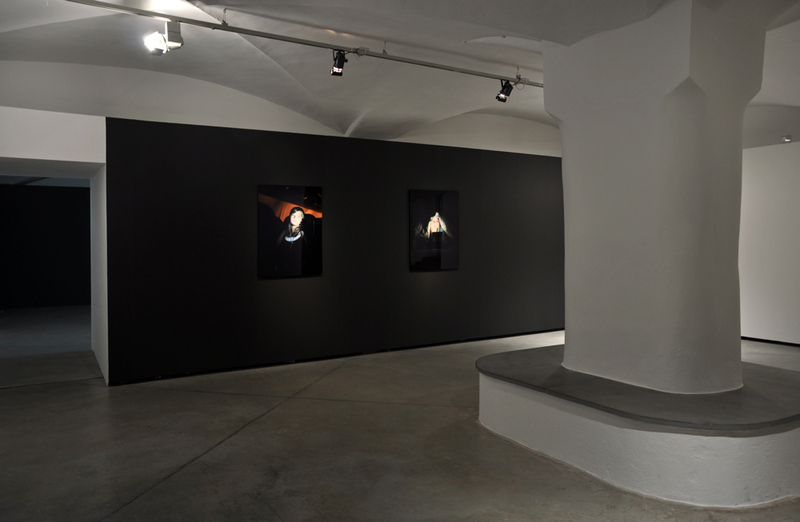 Images of the Virtual Identities show are up at the Strozzina are up. I have six pieces from the Illuminati series in the show. You can see my whole little page, as well as all the other artists in the show, on their website here. Photos from the catalog are here.